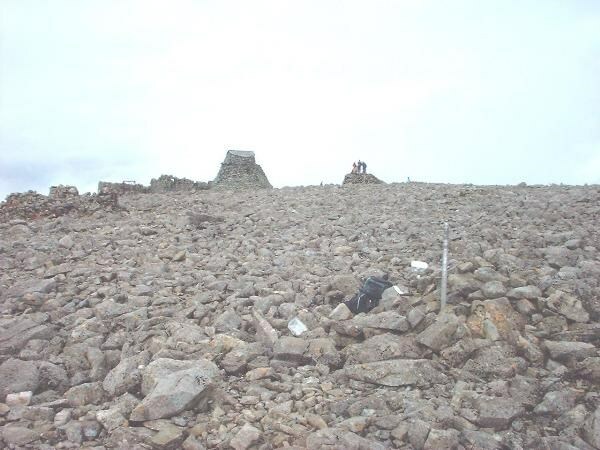 On top of Ben Nevis at an altitude of 4406ft (1344mts), there are two caches at the summit. One for winter and one for summer. The summer cache ( Cache 1 ) is an ammo can at N 56° 47.797 W 005° 00.107. This has swaps and a log book. This still only counts as one cache even if you find both containers. This cache is on top of Ben Nevis, the highest mountain in Britain. Do not attempt this unless you are a reasonably competent walker and have at least 7 hours to get to the top and back. 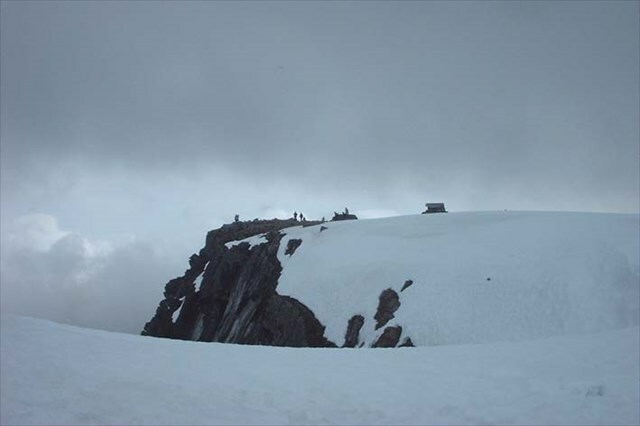 The conditions on the top are usually wintry, and misty at the best of times, even in summer so take adequate clothing and footwear, food and drink, even if it is hot at the bottom! It is also advisable to be able to navigate with a compass in the mist at the top. 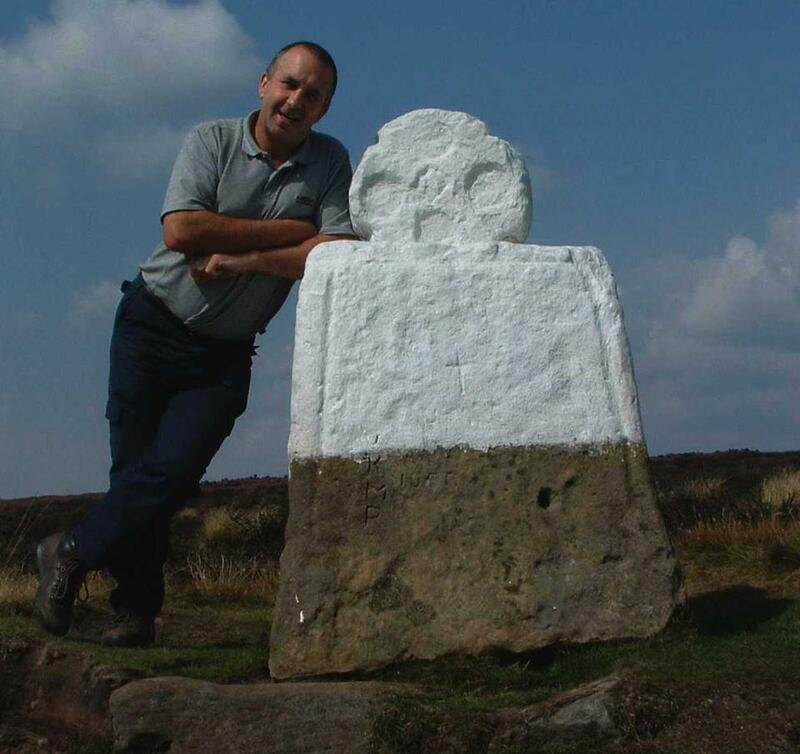 Don't rely on following the signal from your GPS as it will take you in a straight line to the cache, and may take you over the sheer drop first!! The path to the top is well defined and often full of walkers, but it is still a challenge. Keep away from the edges! The drop is sheer and miles down!!! Have fun climbing. 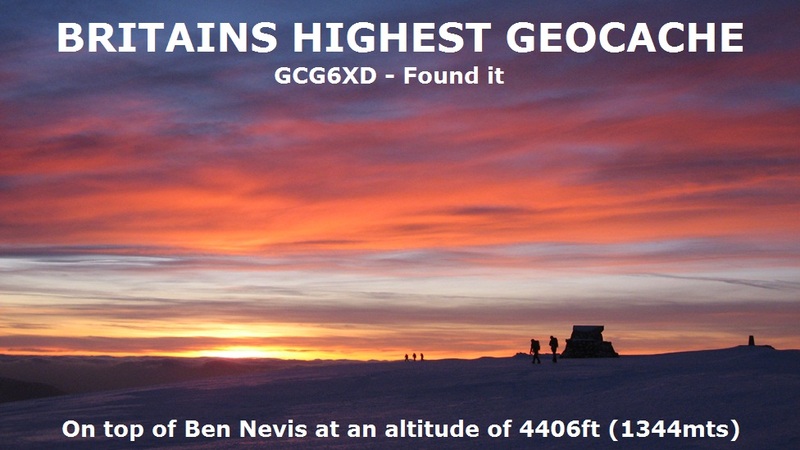 "You will receive a point on www.summitcaching.org.uk for logging this cache"
Pnpur 2 Uvqqra va gur rnirf ohg oruvaq n ebpx gb gur yrsg bs gur qbbe ng gur fhzzvg furygre. 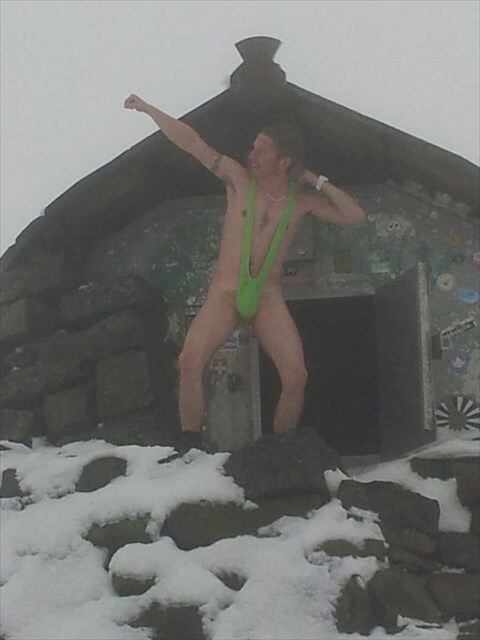 Shandy Andy directing you to the winter cache.